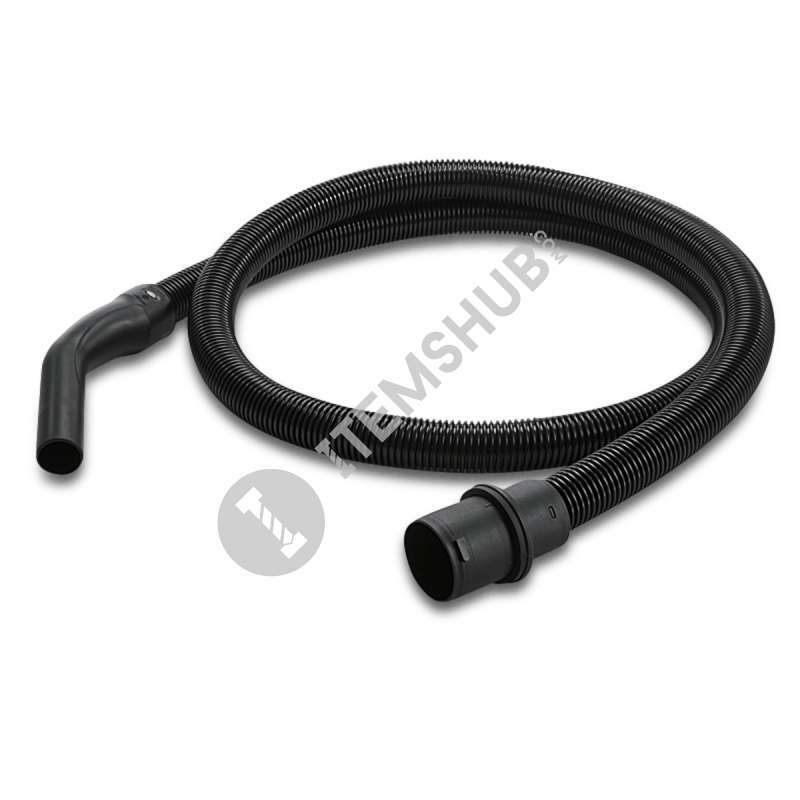 2.5 m standard suction hose with bend, bayonet at vacuum end and C 35 clip connection at accessory end. Without PDFC module. Standard for NT 27/1/Me Advance und NT 48/1.